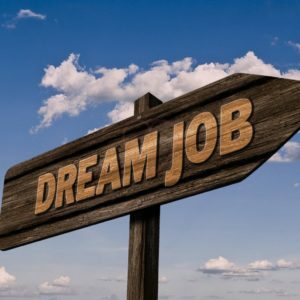 Build a career at Harmony Public Schools we are now accepting applications from certified ESL and Bilingual Teachers. 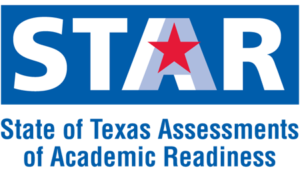 HSI – Laredo students will be taking the STAAR Tests April 10 – April 11. 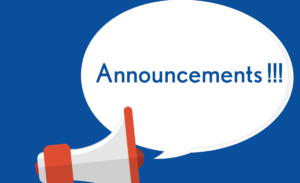 Please make sure your child arrives to school by 7:40AM on these mornings well rested and having had a good breakfast. If the students will be having breakfast at school, please make sure they arrive at 7:15AM to have enough time to eat. There will also be no visitors on campus. Please click the link below. Click on the link below for the calendar of April activities.